Happy St. Patrick’s Day Forsaken World! 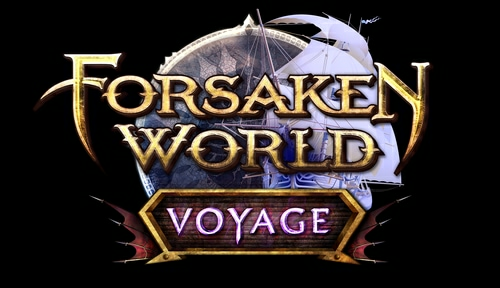 Happy St Patrick’s Day Forsaken World! Wishing you all a rainbow of happiness and good cheer, St. Patrick’s Day is here! In celebration of this green holiday, we’d like to have a special event! To participate, everyone can share messages of good luck, wishing everyone a happy St. Patrick’s Day, or a picture of you (character or in real life) celebrating the holiday in green! Share a picture or emoji of a clover! Wish everyone a happy St. Patrick’s Day! You can post your comments on both the Facebook and forums event posts. As everyone shares their St. Patrick’s Day messages, the community will unlock rewards!